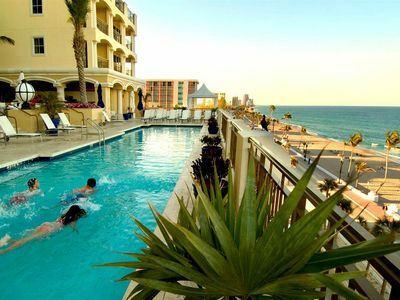 The AAA Four Diamond Atlantic Hotel & Spa is the ultimate oceanfront destination for relaxation and fun in the sun. 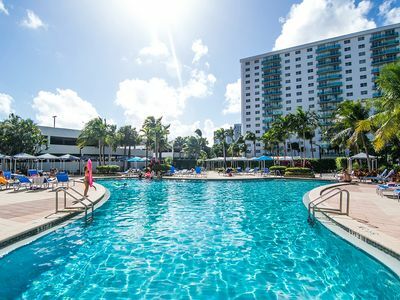 Located on Fort Lauderdale Beach, this luxury boutique hotel overlooks miles of sun-splashed golden beaches and is a member of the Preferred Hotels & Resorts portfolio. 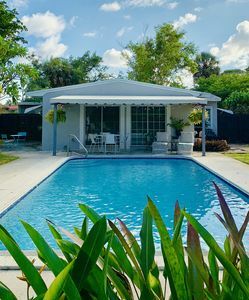 The ever-attentive staff is devoted to providing superior service and catering to your every whim. 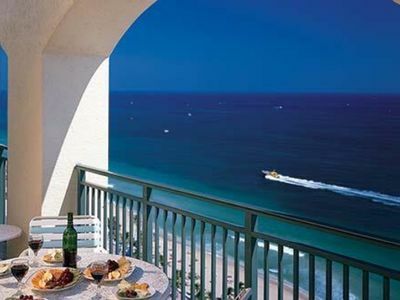 The Atlantic's oversized rooms and suites evoke the sense of an exclusive oceanfront club. Pamper yourself at the award-winning Spa Atlantic and indulge in an eclectic mix of globally inspired American fare at Beauty & the Feast Bar/Kitchen, located on the lobby level; and casual fare at the Ocean Market Grille on the fifth floor Ocean Terrace, which is also home to a heated outdoor pool, whirlpool tub, Spa Atlantic and a 24-hour gym. 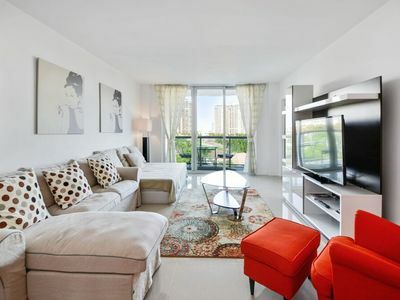 This spacious 985 sq. 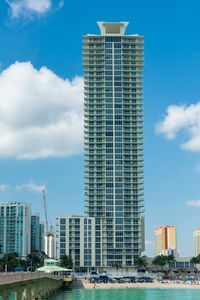 ft. suite with a separate bedroom features one king bed and balcony with city views and as well as a fully equipped kitchenette with mini refrigerator, dual stove top burners and microwave, and living area with dining room. 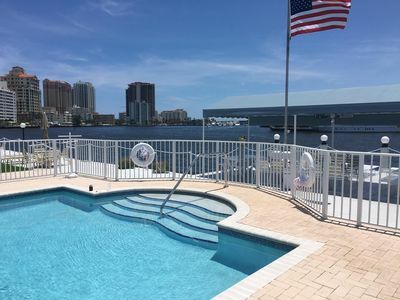 Guests have access to all the standard amenities the Atlantic has to offer and choose to utilize elevated services like the spa, beach rentals and more for an additional fee. Guests are responsible for all parking charges, amenity fees and additional services utilized at the hotel. 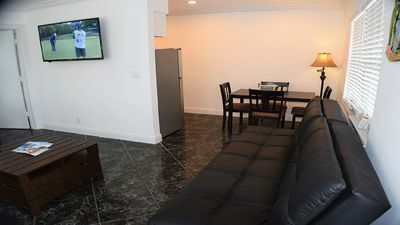 A $110 deposit per day (up to 5 days) is taken by the hotel upon check-in at the Front desk. 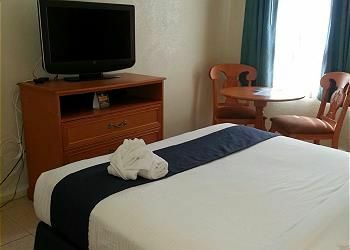 To accommodate a 5th guest in the room guest is responsible for renting a roll away from the hotel at a cost of $25 per day in addition to the rental rate booked and paid in advance. * - The above two items are for exchange only, housekeeping services not included. PARKING: Please be reminded that ALL guests, except Unit Owners themselves, are responsible for parking charges of $28.00+tax, per day. 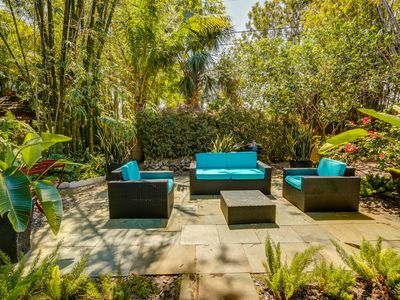 Lush, Private Retreat With Huge Heated Pool, walk to Wilton Manors! 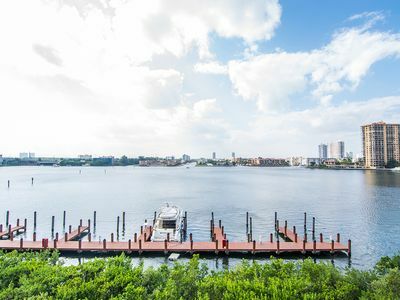 G. Bay Standard 8 | 2 Bed 2 Bath, Amazing Intracoastal Views! O. 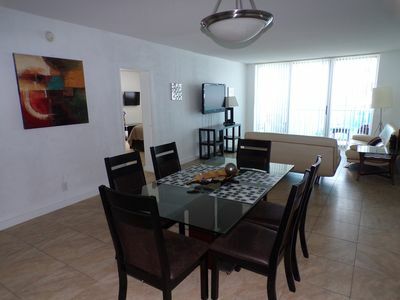 Reserve Standard 3 | 1 Bed 1 Bath, Steps away from the Beach! 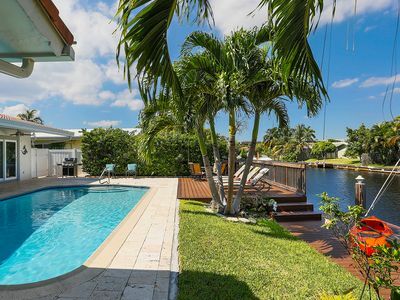 Tropical Paradise Home with Hot Tub Close to Everything!